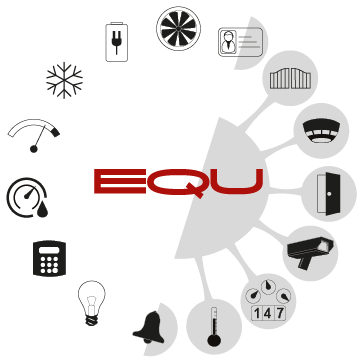 IFTER EQU is a comprehensive solution for building management systems and control-measuring systems. 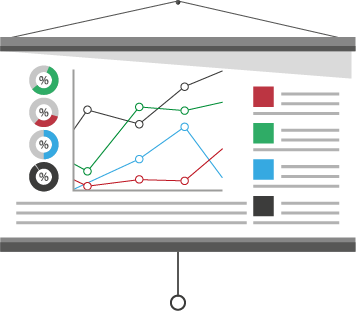 Our software offers vast possibilities of graphic presentation and steering. Thanks to flexible work environment, IFTER EQU can be adjusted according to specific requirements of each investor. Therefore, our software is a perfect solution for military objects, factories, shopping centers, banks or office buildings, where various devices are implemented. EQU ACC is a modern access control and time attendance management system developed in cooperation by IFTER and MicroMade. IFTER is a recognized manufacturer of software for visualisation and management of safety and automation at industrial, commercial, military, public and other premises. MicroMade is a manufacturer of advanced electronic technologies, with long-standing experience in developing access control devices, RFID readers, and employee time and attendance management systems. Click here to read about the upcoming training meetings regarding IFTER EQU. 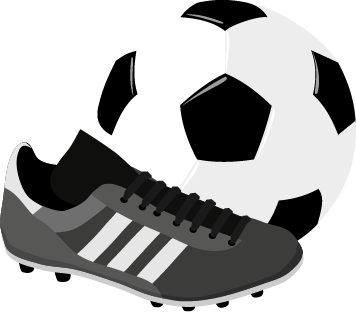 We sponsor a young football team, SMS Niemce which consists of children between 4-13 years of age. Experienced coaches and guardians have created the best environment for young talents to develop. Our actions are oriented towards constant progress. We teach children to be team players, to value fair play spirit. 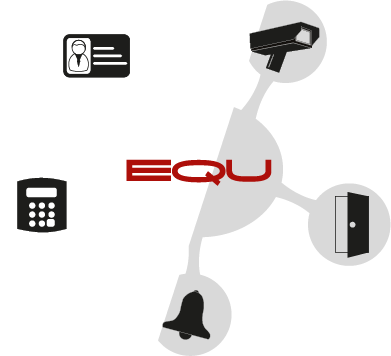 IFTER EQU supports many of the most popular security devices. It is a to-way process: IFTER EQU downloads both the state and events from the system, but it also steers them. Another essential feature is integration – you can connect your security systems and built comprehensive security of your object. IFTER is a well known producer of software for security systems management such as: Fire Alarm Systems (FAS), Intruder and Hold Up Alarm Systems (I&HAS), Access Control Systems (ACS), Closed Circuit Television (CCTV), control-measuring systems (CMS) and building automation. Graphics included in IFTER EQU were designed to present the status of system’s elements: detectors, alarm areas, doors, cameras. Operator sees graphic icons that change automatically, depending on the state (for example: active, fault, inactive). We are an independent company, working with a variety of producers, such as Siemens, Honeywell, Hikvision, Metel and many other. Our partners specialize in devices for security systems and building automation. With the use of advanced technology we were able to build a multi-station system for both PCs and mobile devices. All your data is stored in a database developed by a world leader, Oracle. Thanks to this solution, the system is stable and reliable. EQU ACC is a modern access control and time attendance management system developed in cooperation by IFTER and MicroMade.